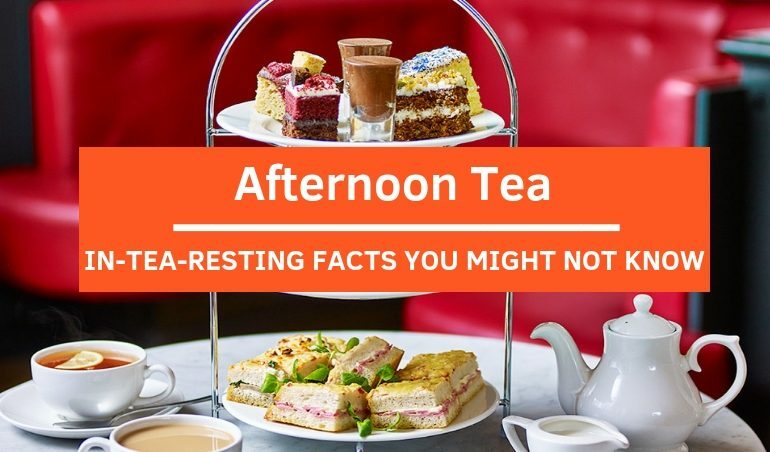 Weekly Reads: In-TEA-resting Facts About Your Favorite Afternoon Tea! 01 April 2019 01 April 2019 Categories General, TableApp, TableApp IdeasAfternoon Tea, Altitude, Bistro 160, Grand Hyatt Kuala Lumpur, Grand Millennium Kuala Lumpur, High Tea, Hilton Kuala Lumpur, Nobu Kuala Lumpur, Oro Cafe, Pavilions Lounge, Sheraton Imperial Kuala Lumpur, The Lounge, THIRTY8Leave a Comment on Weekly Reads: In-TEA-resting Facts About Your Favorite Afternoon Tea! 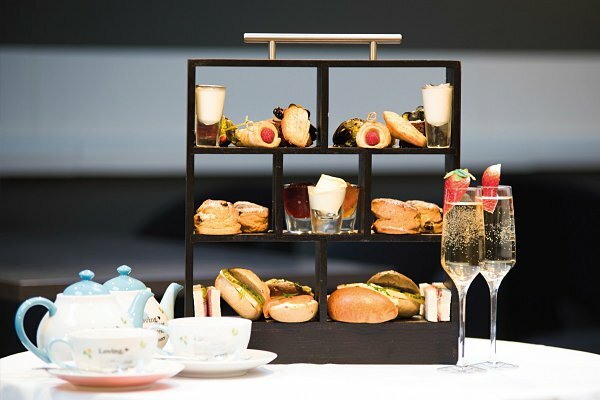 Afternoon Tea is a long-standing British tradition and it has become so well-known that you can easily enjoy it at hotels, restaurants or even bars! Some of you might be frenzy advocates of this quintessential tradition for their delicious treats and etiquette, yet the following facts would make you treasure it even more. 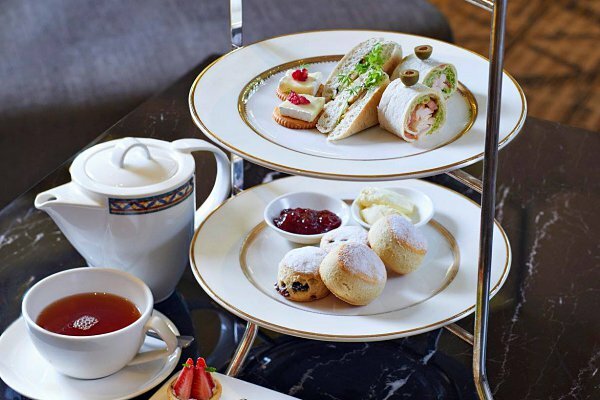 If you think reveling in an Afternoon Tea is interesting, you would also fall in love with the story behind how this tradition was originated. It is believed that in the 18th and 19th century, English people often got hungry during the long gap between lunch and dinner which was very late in the evening. Annoyed by this hunger pains, Anna Maria Russell – the Duchess of Bedford, scheduled her time to enjoy a light meal of cakes and sandwiches which she believed was an excellent stand-in in the middle of the afternoon. She soon began to invite her friends along to enjoy it and so the craze became a legend. 2/ Is It “Scone With The Wind” Or “Games Of Scones”? The pronunciation of “Scone” is surprisingly still controversial up till now! It can either be pronounced as “Gone” or Throne”! Step back in time, the origin of the word “Scone” is believed to have come from the Dutch word “Schoonbrot” which means “beautiful bread” and later was changed to a shorter version which we know as “Scone”! There is no right or wrong in how you call it. Although you might keep in mind that some more pedantic experts would argue the correct pronunciation of scone is like “gone”! 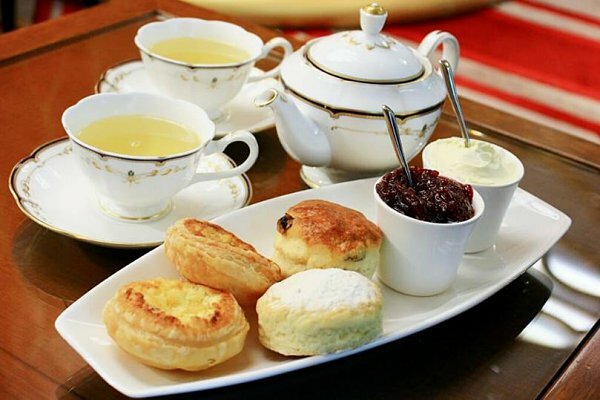 Many have mistaken “High Tea” and “Afternoon Tea” as one. If you do think so, this fact might surprise you! There was actually a huge difference between these two! “Afternoon Tea” (also known as “Low Tea”) was originated for the upper class, while “High Tea” was designed for a working-class man’s main meal of the day! The Afternoon Tea, therefore, will feature delicate finger foods ranging from small sandwiches to scones, pastries and cakes. On the other hand, as a working class could not afford such an indulgent treat, their tea set will be full of heartier affair like meat, pies and crackers and served on a high table as indicated by the term “high” in its name. Nowadays, fewer differences are seen between these two traditions. 4/ Did You Hold It Correctly? The standard correct way to hold a teacup is with one or two fingers of the hand put through the hole of the cup handle. The cup should be balanced with your thumb on top and your other fingers curled underneath. Although it’s not compulsory and unnecessary nowadays, the etiquette of holding a traditional teacup might be something you will find enjoyable to know. The holding can be a little tricky as you gotta try to lift your pinkie finger out to look proper. It is believed that the raised pinkie was started by a noblewoman and mimicked by the Royal family. 5/ Milk First or Tea First? Jam First or Cream First? In the past, milk is added to the teacup first to protect the delicate china from the hot tea. As time’s gone, it is more common now to add the tea first, followed by the milk. How about jam and cream? It has been a debate raging on for decades about whether to put jam or cream on your scone first! Actually, it depends mainly on where the tradition is from or where you are having your tea! 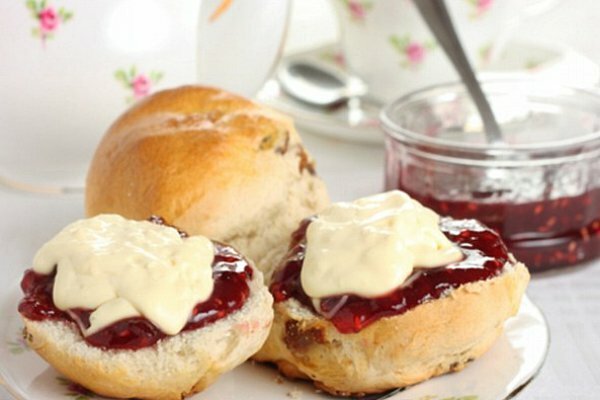 In Cornwall, it’s jam then cream yet in Devon, people will do the opposite! 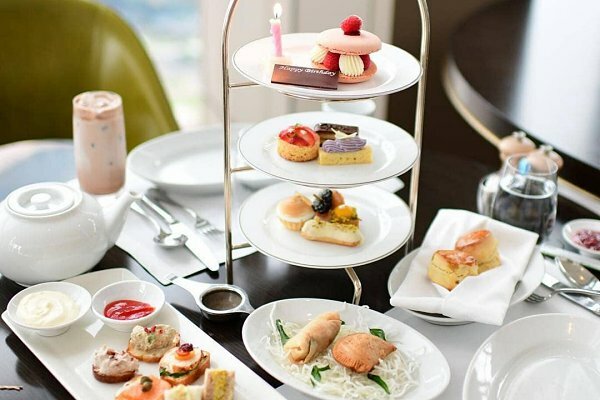 Can’t wait to indulge yourself in an Afternoon Tea or High Tea in Klang Valley already? We have just the list hand-picked for you! Check out Newens Tea House, Pavilion Lounge at Sheraton Imperial Kuala Lumpur, Altitude at Banyan Tree Kuala Lumpur, THIRTY8 at Grand Hyatt Kuala Lumpur, Nobu Kuala Lumpur, The Lounge & Oro Cafe at Hilton Kuala Lumpur and Bistro 160 at Grand Millennium Kuala Lumpur!